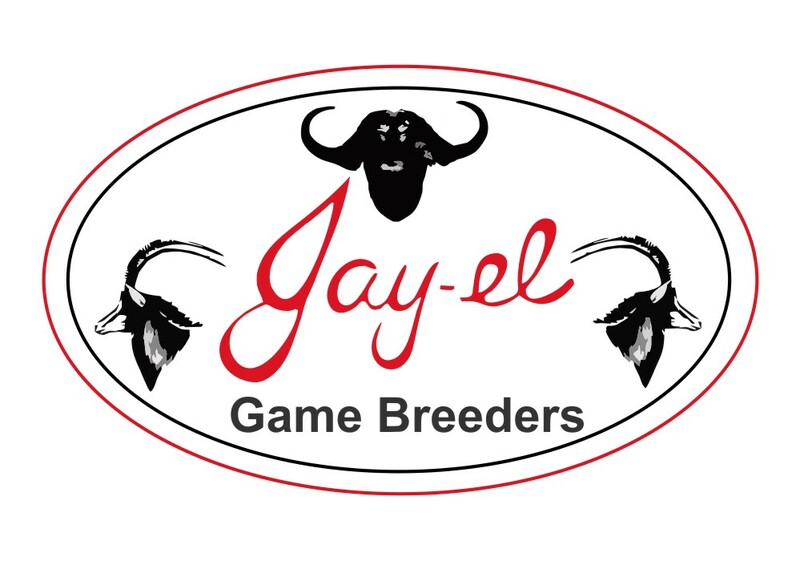 JAY-EL Game Breeders, a subsidiary of Lourens Agri was founded in 2013 by the Lourens family. 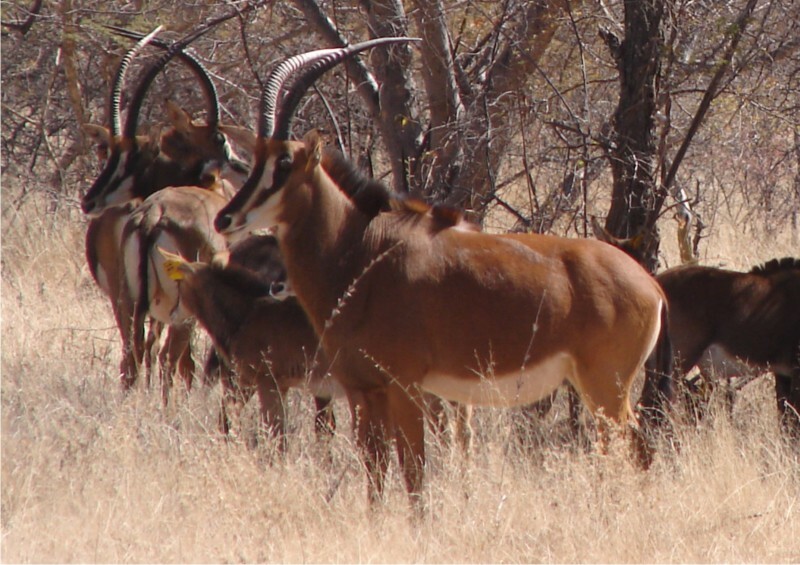 We diversified into rare game breeding with the purchase of superior quality genetics. 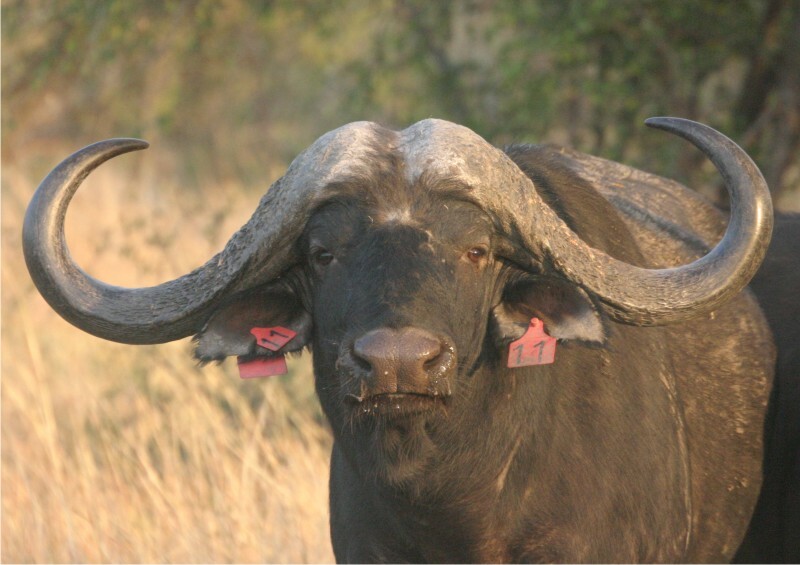 Since then we have successfully embarked on identifying, selecting and acquiring some of the best buffalo and sable in the country. 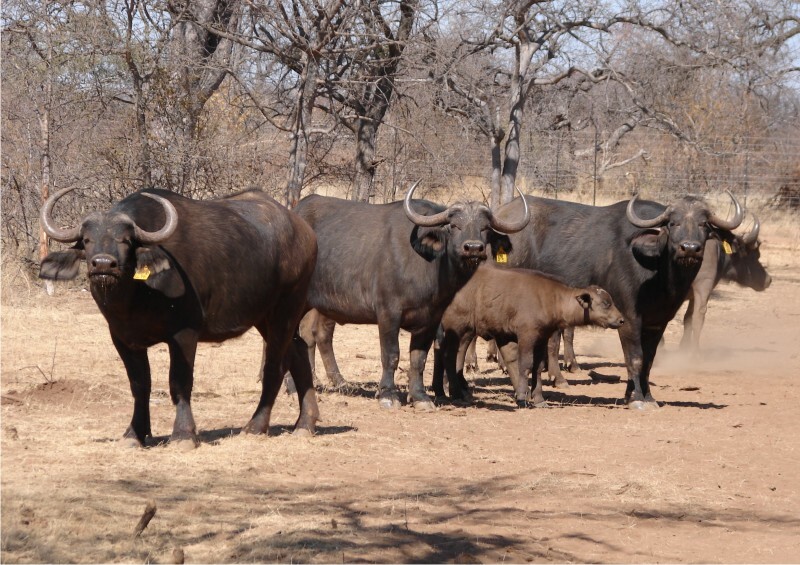 Our breeding operation is located in the Maasstroom area near Alldays in the north-western part of the Limpopo Province. From the outset we placed great emphasis on quality genetics sourced from renowned breeders with proven bloodlines. Only exceptional herd-sires bred to outstanding females are utilised to form the cornerstones of our breeding vision and philosophy. 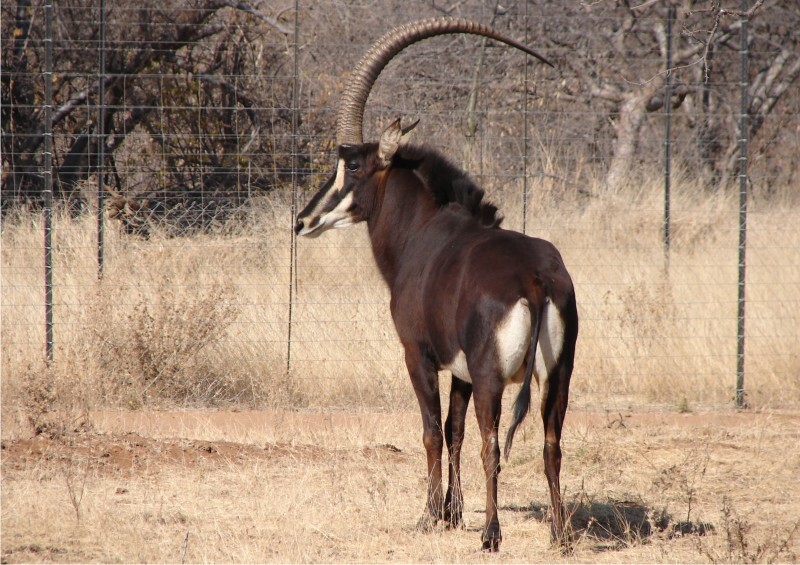 Apart from the classic rare game species such as sable and buffalo we also breed nyala, tsessebe and black impala.